Ah, the Bath and Bodyworks gift basket. Nothing says "I don't know you that well" or "I didn't put much thought into this" like a Bath and Bodyworks gift basket. 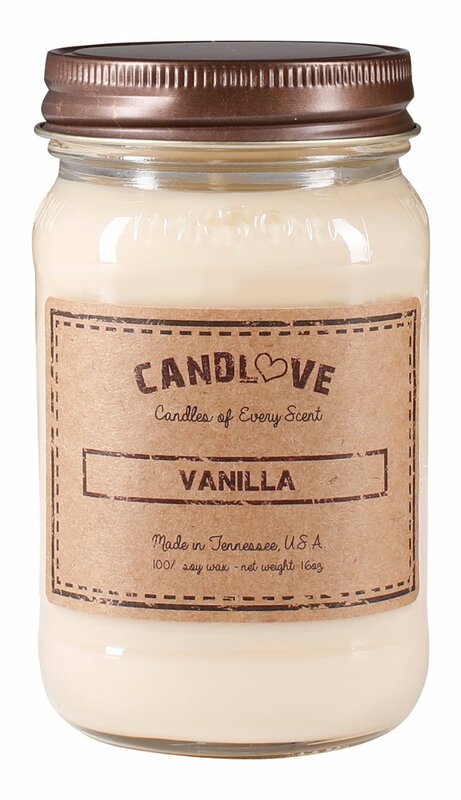 In all seriousness, can you remember being in a mall without the smell of heavily-scented lotions and candles? In general, the company doesn't market themselves as especially American (though they did have a Made in America's Heartland line, which you could clearly read on the bottle was made in Mexico), but their consistent presence in American shopping spaces make them seem inevitable. They must have a hell of a business model, because they only opened their first store in 1997 and twenty years later, you can't avoid them. I feel like they are the roaches of even the failing shopping malls; everything else has closed, but the Bath and Bodyworks is still kicking, probably staffed by a handful of high school girls. They aren't required to be specific about where they are produced or where their packaging is produced, and the safety regulations are pretty surprisingly low. For this reason, even when browsing the store, it isn't always clear where things are made. Lots of "distributed by" and not much "Made in." This is a BAD SIGN! After doing this research for years I can say when companies are doing something right, they aren't sketchy or cagey about it. They want the credit and the added value. If they won't tell you, it's not good news. You can on occasion find a "Made in Mexico" on a bottle, and I read online some of their products are made in China. The lack of safety concerns is also concerning- when you get prego, they start to warn you about skin and hair products because it isn't yet tested fully how much the chemicals in products like these make it into your bloodstream. If companies are mass producing unhealthy products, it may have more negative consequences than you would expect. I should also point out that this is a store selling plastic wrapped in plastic, so you are getting whatever chemicals might leech out as well. 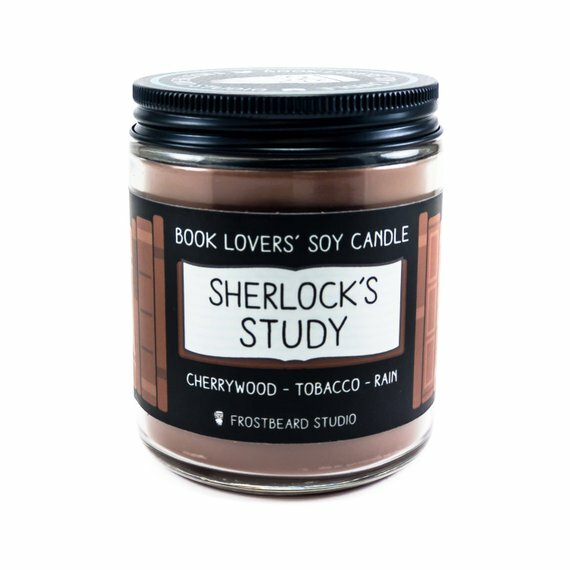 If you think I am overreacting to them, you can also look at their "home decor" collection, which is mostly candles. 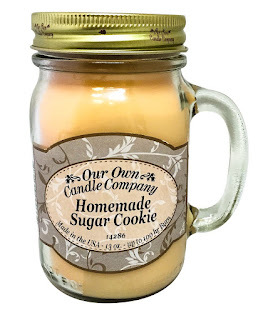 Their candles are made of paraffin wax. Paraffin is another petrochemical- it's bad for the environment and probably not great for your lungs (the EPA has identified 7 major toxins in it). You also can't reuse the container because that black ashy stuff is toxic as well. Is it the worst thing on the planet? No, probably not, but with soy and beeswax options out there, it is also a super easy (and pretty cost-effective) switch. 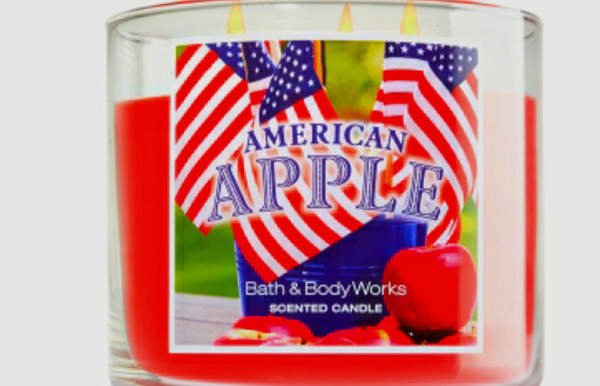 Which brings us back to Bath and Bodyworks- if they could do the right thing, why don't they? And if they are selling all these plastics and paraffins made in (unnamed) Elsewhere, why would we give them our money? 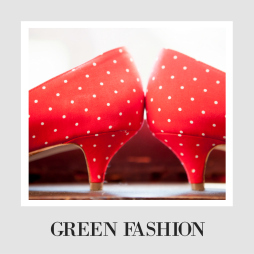 Take a look at these other options. You might be surprised that they aren't all that much more expensive, and it could be a simple way to give healthier, more conscientious, and more thoughtful gifts! 1. Get it Local- It is so nice to buy these things in person, and you can find lotions and other smelly goodies at lots of local grocery stores or farmer's market. Not quite as ubiquitous as beer, but local body stuff is absolutely not too far away, so that is my advice of where to start. 2. 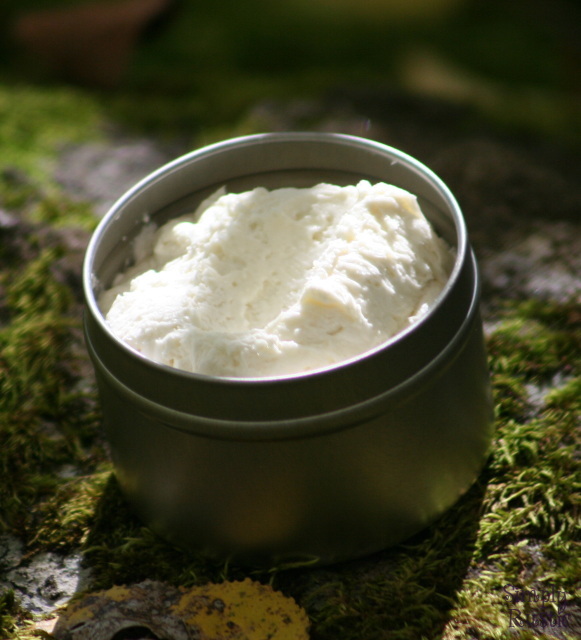 Benedetta- Benedetta's body products are made from all "fresh" products from sustainable farms. The company was established in 1996 and all of their products are botanical. The store is in San Francisco, but you can check out their catalog online. They are proud of their small batch method, and you can read a lot about their practices on their site. 3. Firebird Bath Body- Firebird Bath Body based out of Baltimore has 21,000 positive, glowing reviews on Etsy. 21,000. 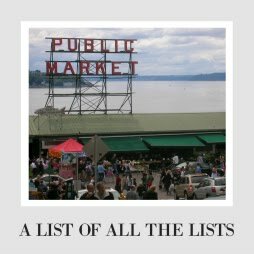 They have so many choices for lip balm, lotions, and soaps and everyone loves the smell. I get that it is a leap to buy body products online over in person, but the reviews here might make it a little less scary. 4. Noodle and Boo- I love Noodle and Boo for baby stuff, but they also sell lotions and washes for mommas. I would guess based on their baby stuff that it sells amazing. They have organic ingredients and are made in the US. I am excited to try this myself, and you can get it on amazon and lots of baby shops. 5. Simply Rustic- Simply Rustic's body lotions and potions store is an Etsy store that headed out to have its own internet store. Made from 100% natural and fair trade ingredients. They even have a recycling program! Most of their stuff is body scrubs and butters, and they look amazing. Most Bath and Bodyworks candles are still petroleum-based, meaning they are releasing more CO2 and nasty chemicals when you burn them. Yuck! No smell is worth that nonsense. So when you look for other options, start looking at the materials they are made out of. 1. 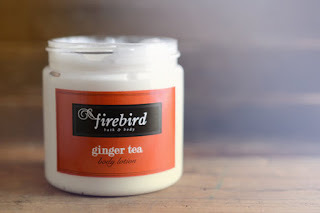 Frostbeard Candles. 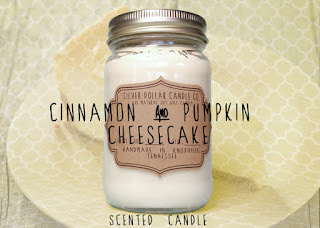 These candles are so fun (and a little bit cheesy), but they are also made in the US, with Soy Wax, in glass packaging. So way better for the Earth, and cute to boot. 2. 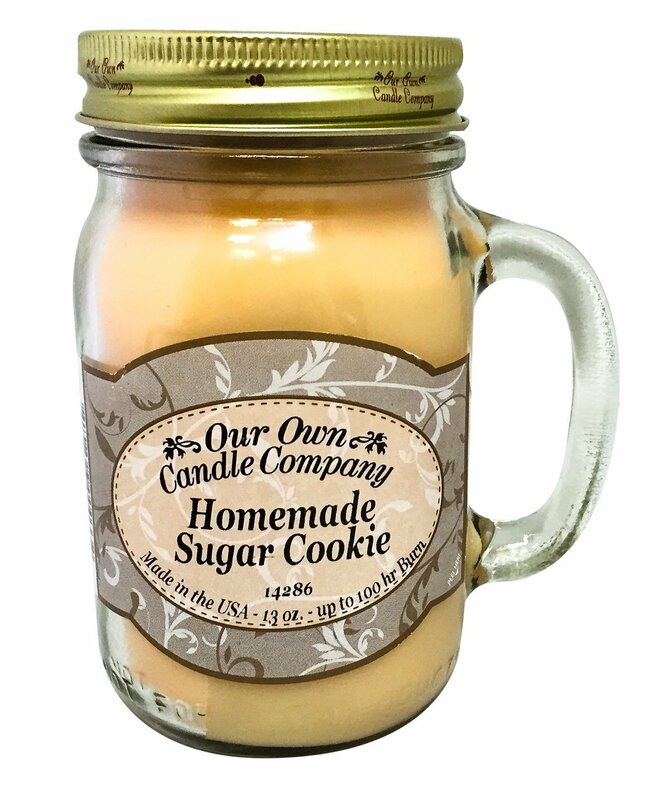 Our Own Candle Company- If you want something at the exact same price point, Our Own Candle Company makes candles out of a soy paraffin mix, and they cost about ten bucks a piece. We have one of these too. 3. Candlove- These Candlove soy candles are made in Tennessee, and you can get them in tons of great scents (I have always been a vanilla girl, but they have plenty of great sounding smells). 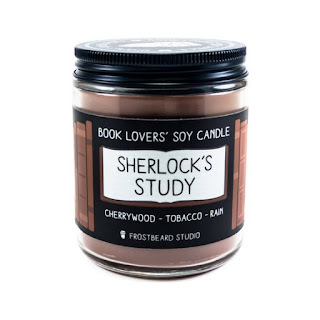 Soy and cotton, so the burn is clean, and one candle still lasts a very long time (soy candles can have a rep for going faster, but it's not true). 4. 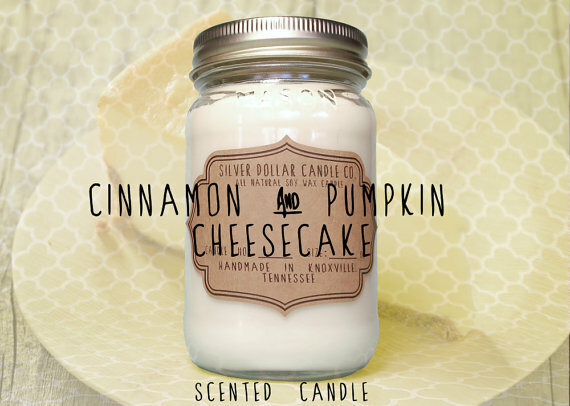 Silver Dollar Candle Co- An Etsy store that has over 60 choices (so you are bound to find something you like), and they are also a Tennessee-based shop (who knew Tennessee had all the candle-makers?). 5. 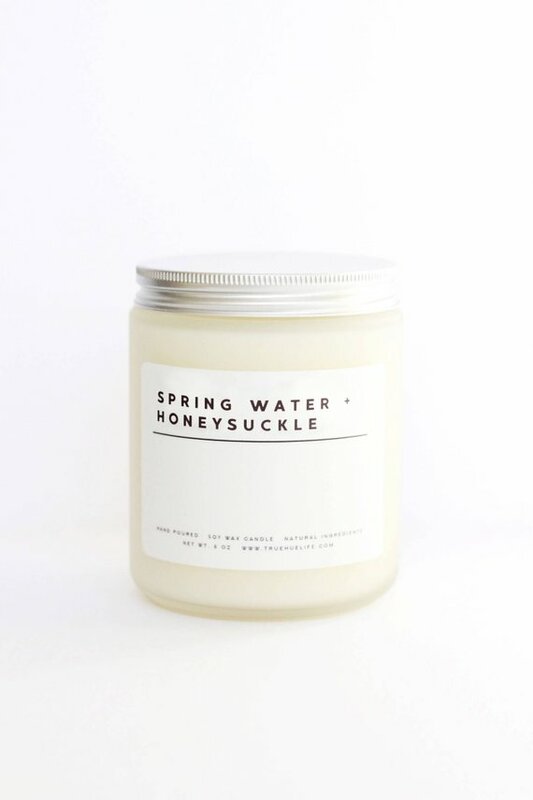 The Dancing Wick Candle Co has some of the most popular candles on Etsy, all made of soy from Spokane, WA. I also love that they mostly come in white, rather than having the added chemicals of coloring. Another great option is to look into beeswax candles, which are much better for the Earth (though obviously problematic if you are vegan). We have a few and love them, though they aren't scented. 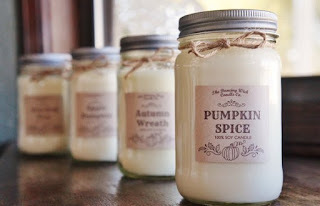 If you don't have a local company to shop from, try Kill the Lights Candles on Etsy.